Paul Weller To Tour The UK In October! – Paul Weller News! 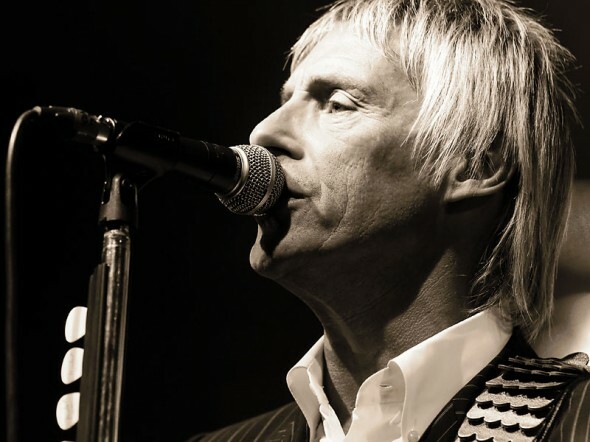 Paul Weller To Tour The UK In October! Support on select dates comes from SydArthur and Trembling Bells. Previous Entry Absolute Radio To Broadcast Paul Weller At The Isle Of Wight Festival Live! Next Entry Paul Weller At The Isle Of Wight Festival!